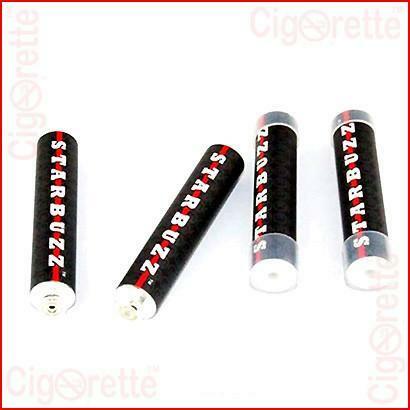 A nicotine-free Starbuzz eHose replacement cartridge of different flavours to match your taste preferences. 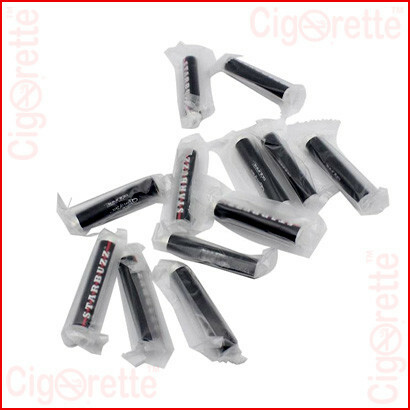 Each cartridge provides almost 900 puffs. Also, it is compatible and fits both large and mini ehose sizes. 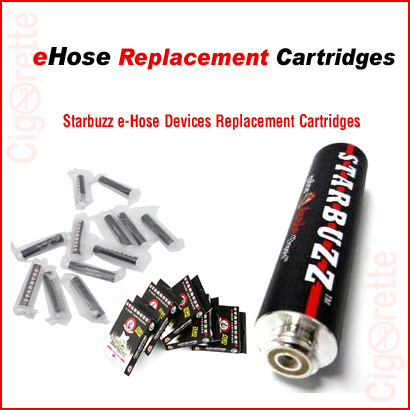 A nicotine-free Starbuzz eHose replacement cartridge. 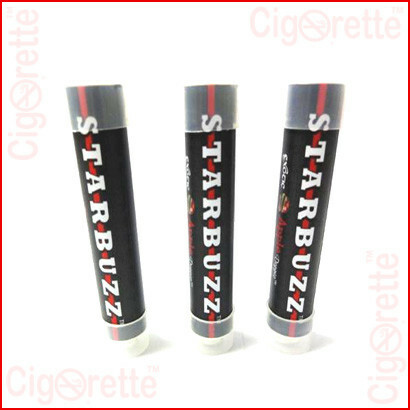 Firstly, it has different flavours to match your taste preferences. 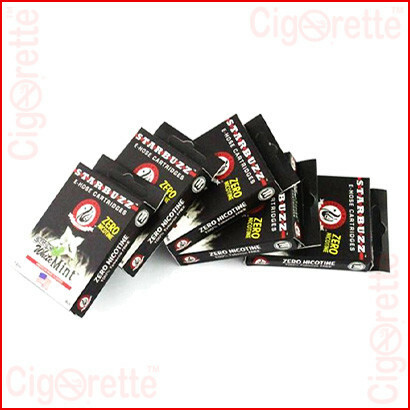 Each cartridge provides almost 900 puffs. 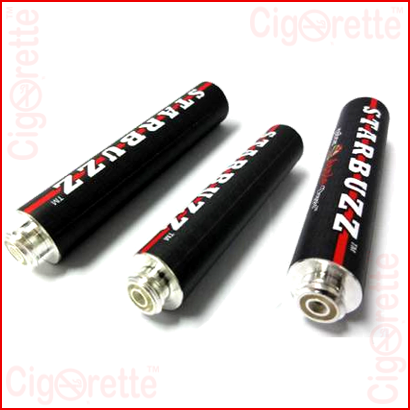 Also, it is compatible and fits both large and mini ehose sizes.